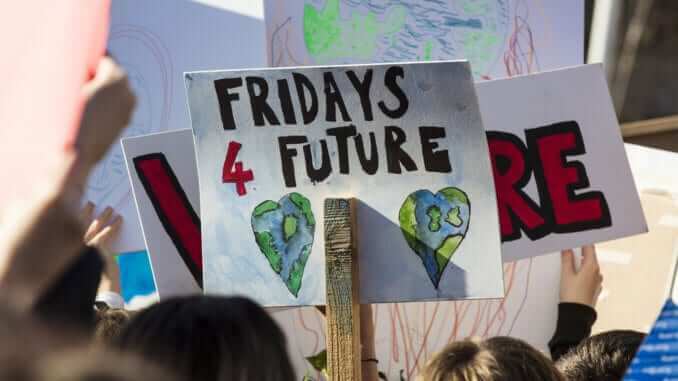 Over one million participants from 100 countries in over 2000 cities took part in the largest Fridays-for-Future demonstrations to date on 15th March. Climate change activist Greta Thunberg fascinates not only children and young adults, but people of all ages. Hardly any other individual has provided such a strong worldwide movement in such a short time. With Greta Thunberg, the topic of plant-based nutrition also receives a boost, because she lives vegan. Greta communicates her vegan lifestyle via her social media channels. The young activist already has well over 1.5 million followers and subscribers on Facebook, Twitter, and Instagram, who share her contributions thousands of times over. Greta has now been nominated for the Nobel Peace Prize by Norwegian lawmakers, with the statement: “We have nominated Greta because the climate threat may be one of the most important causes of war and conflict […] “The massive movement Greta has set in motion is a very important peace contribution,” said parliamentary representative Freddy Andre Oevstegaard.